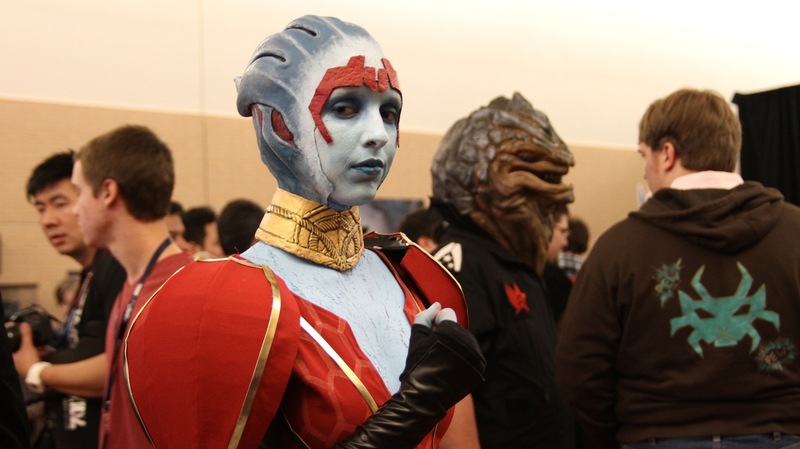 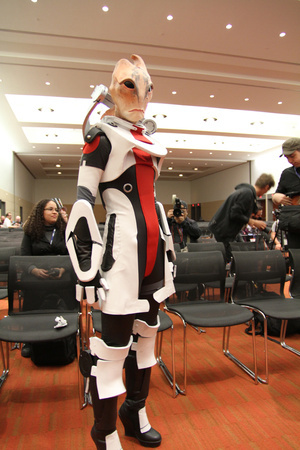 It seems to me that Mass Effect cosplayers might be the best in costume play out there. 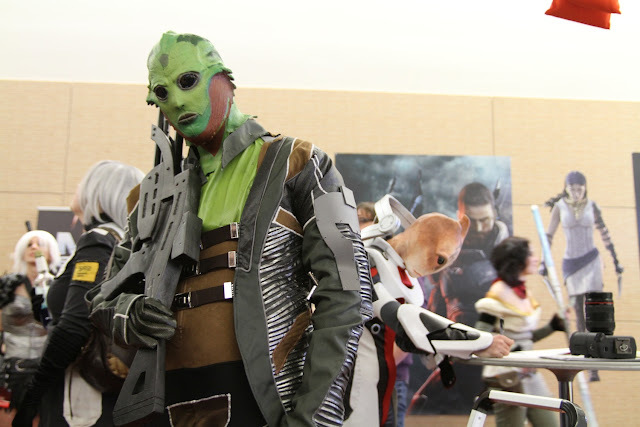 Check out these images of the cos play action from the recent PAX event. 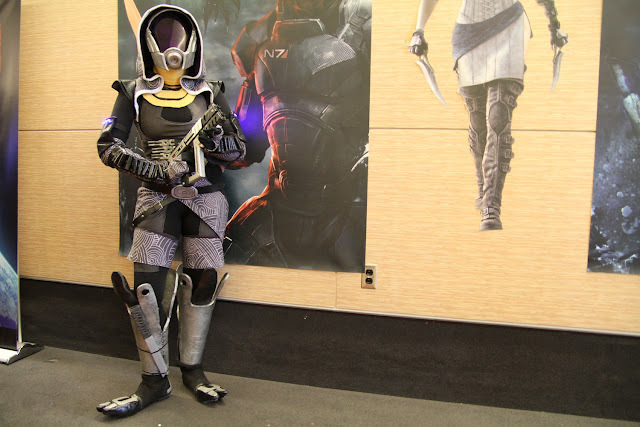 Check out some more Mass Effect costume players. 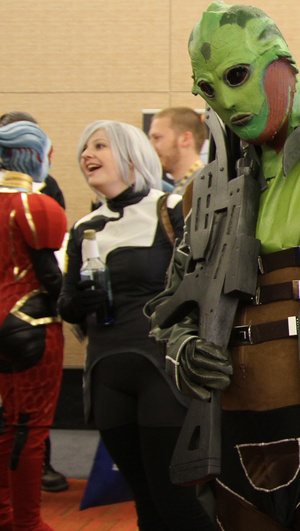 Sexiest Mario Brother Cos Play ever?